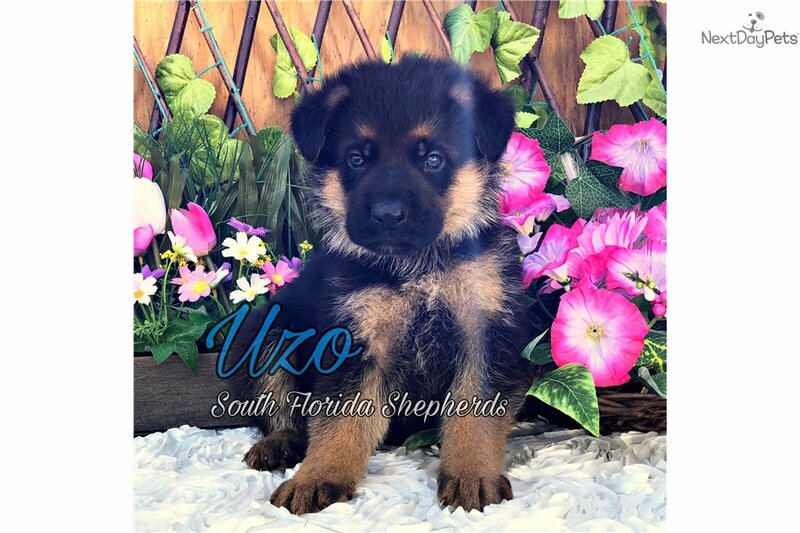 These AKC German Shepherd puppies come from a world champion bloodline with IMPORTED parents! 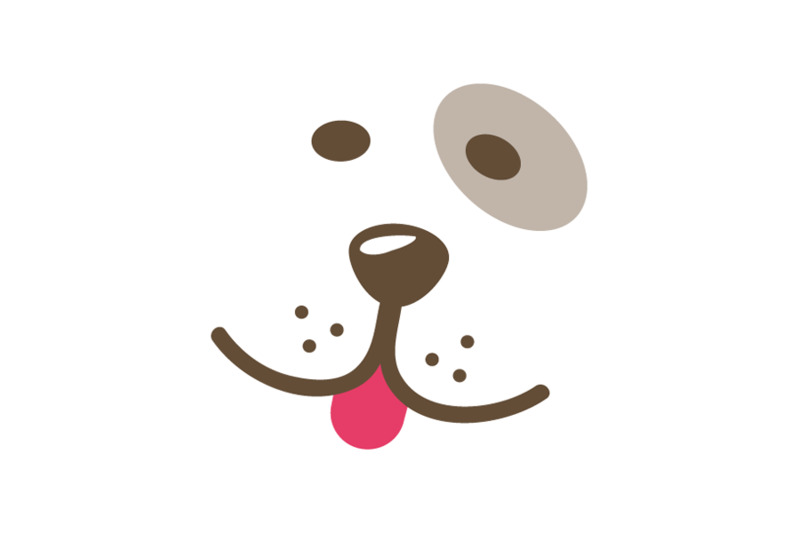 They are raised with outstanding care from day one to insure a happy, confident and well balanced temperament. All our puppies are born inside our house and are a part of our family. They are around children and smaller dogs to make sure they will acclimate well with any kind of household. Our family is breeding German Shepherd dogs since over 35 years and in 3rd generation! We are a AKC Bred With Heart Breeder! 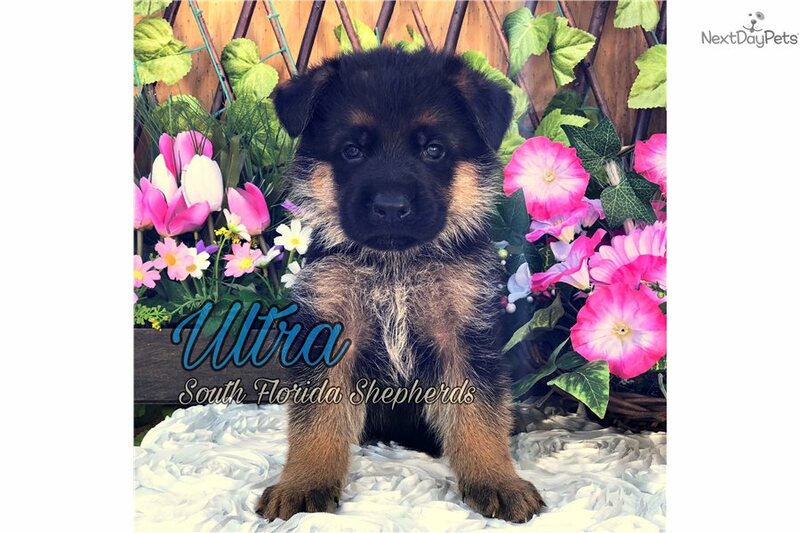 Each of our puppies will come vaccinated, microchipped, dewormed, with a state veterinarian health certificate, AKC papers, life time support, a puppy welcome package and 2 year health guarantee.